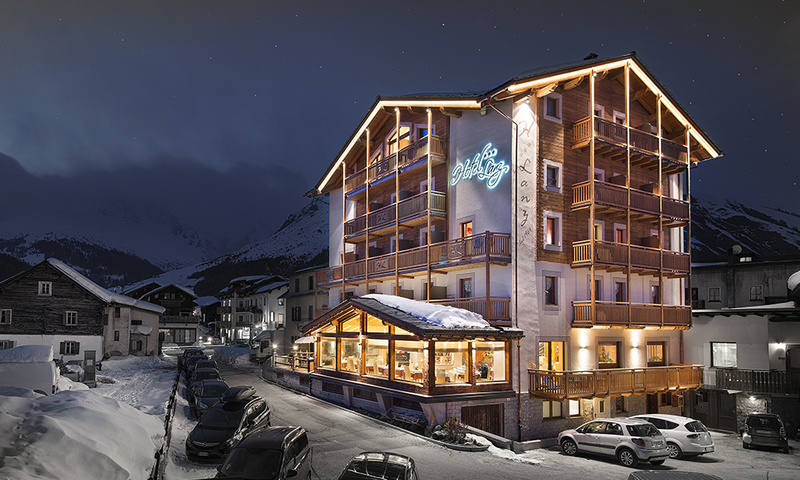 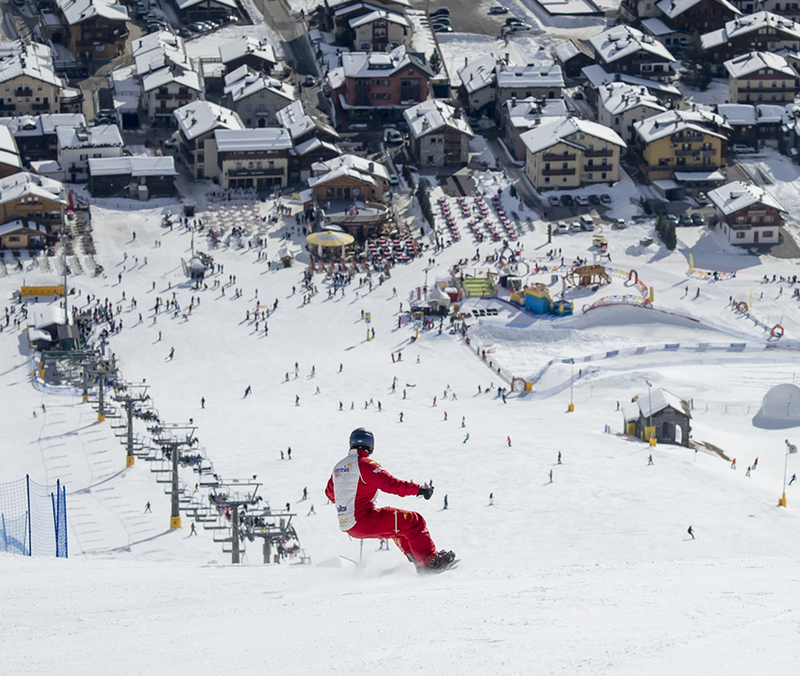 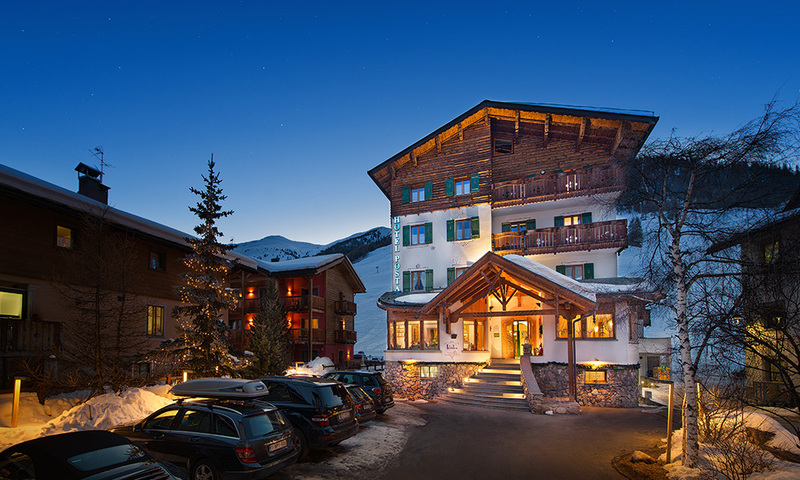 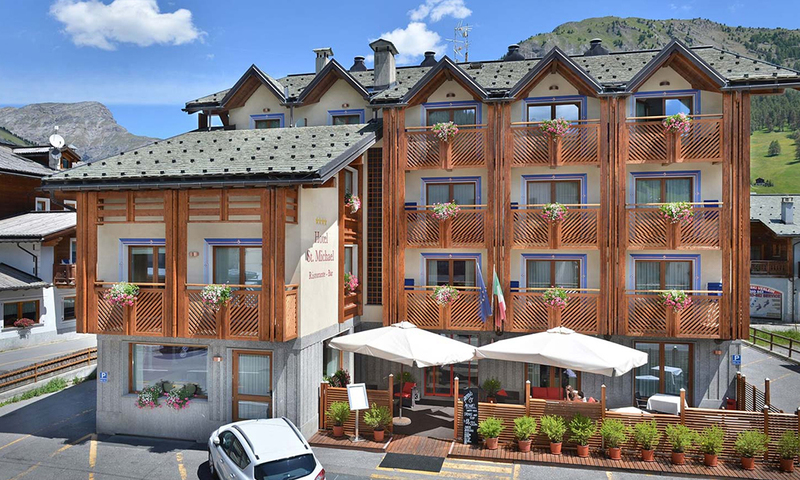 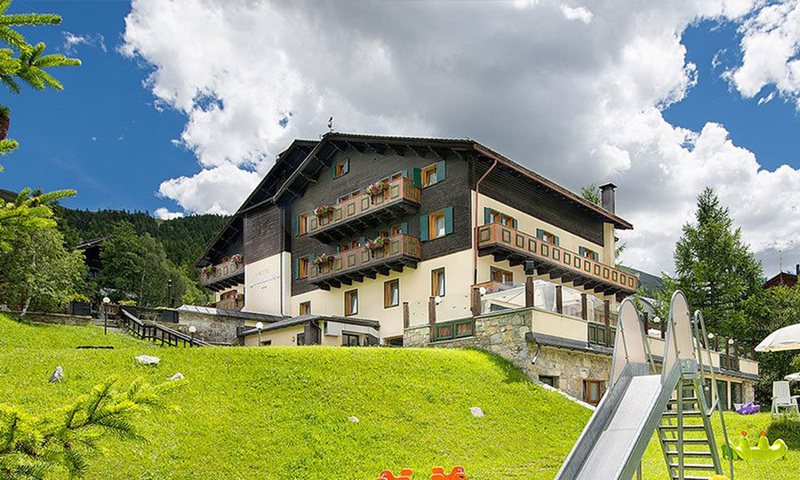 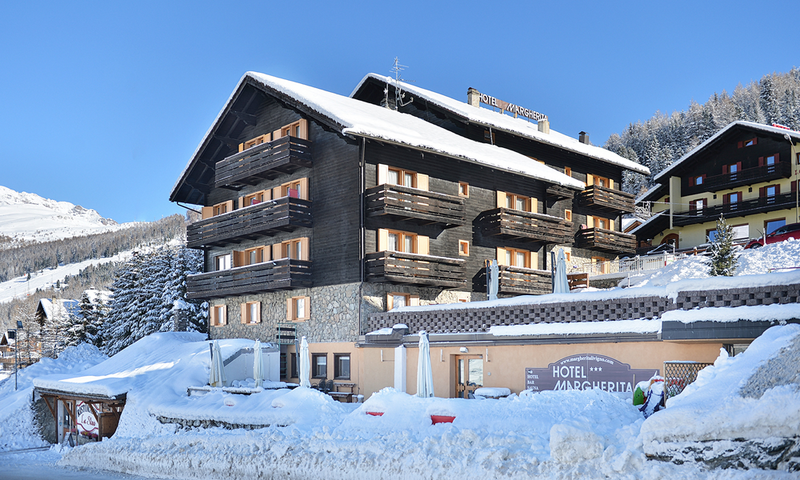 Welcome to Livigno from the Interalpen Agency! 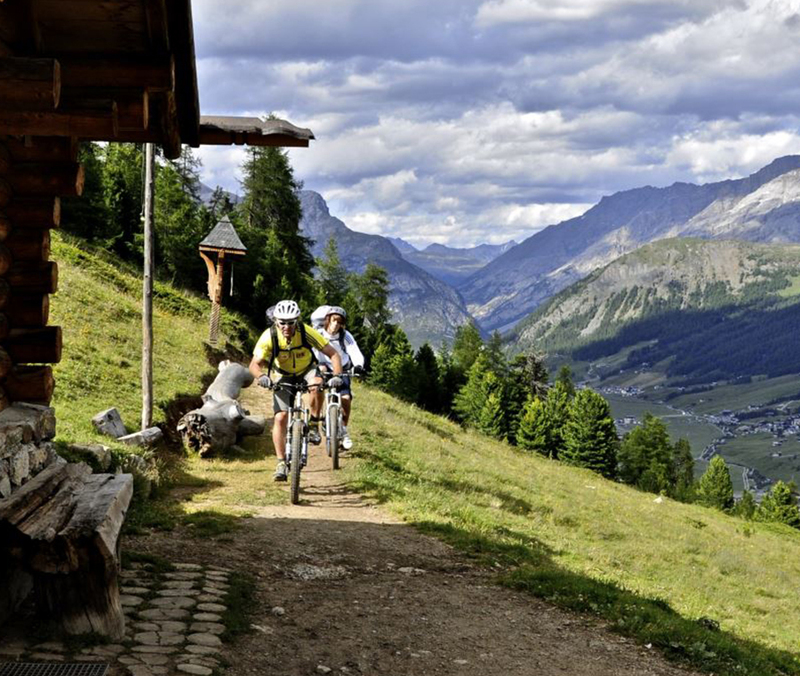 The experience gained over the years guarantees you a stay in Livigno under the banner of relaxation, nature, sport and entertainment. 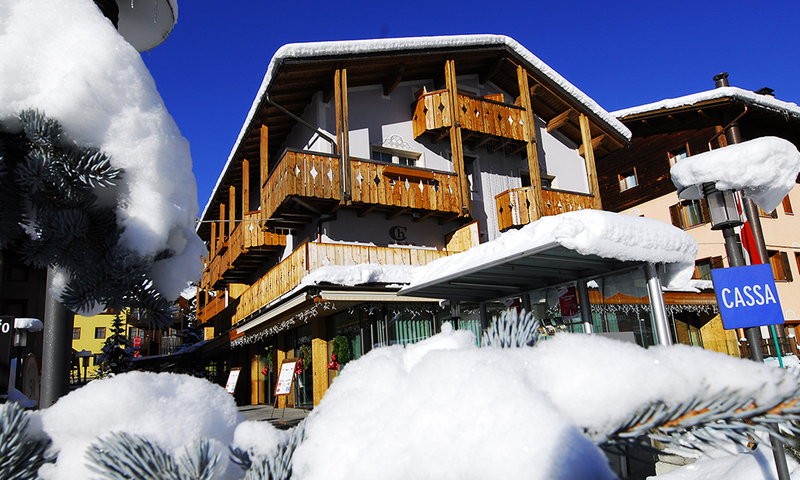 Trust on us for your all-inclusive holiday. 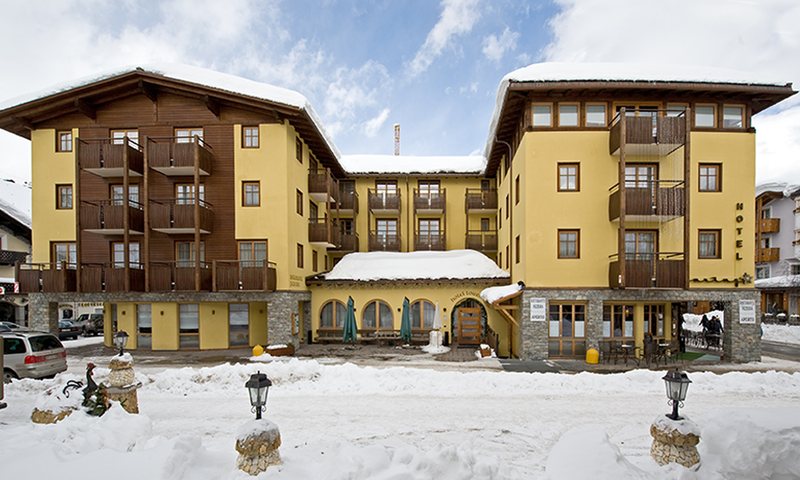 With our apartments, our Central ski school, the Lupigno Kinder club, the new Centrale rental and organized activities, we will make your holiday unique and complete, we look forward to seeing you! 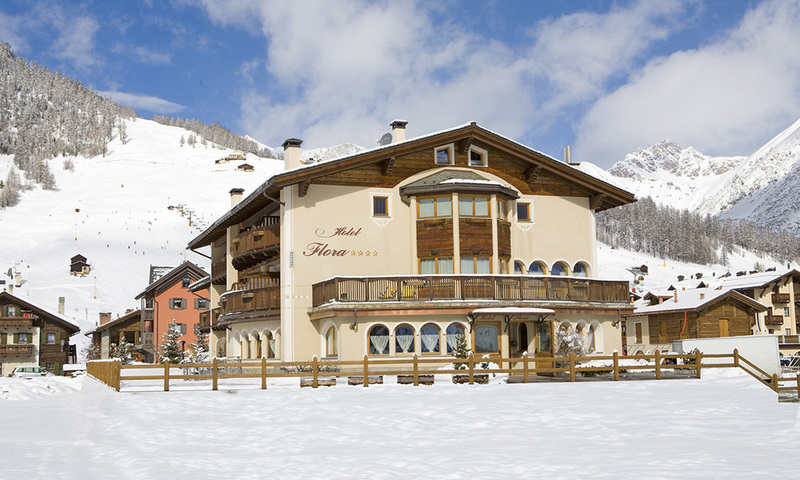 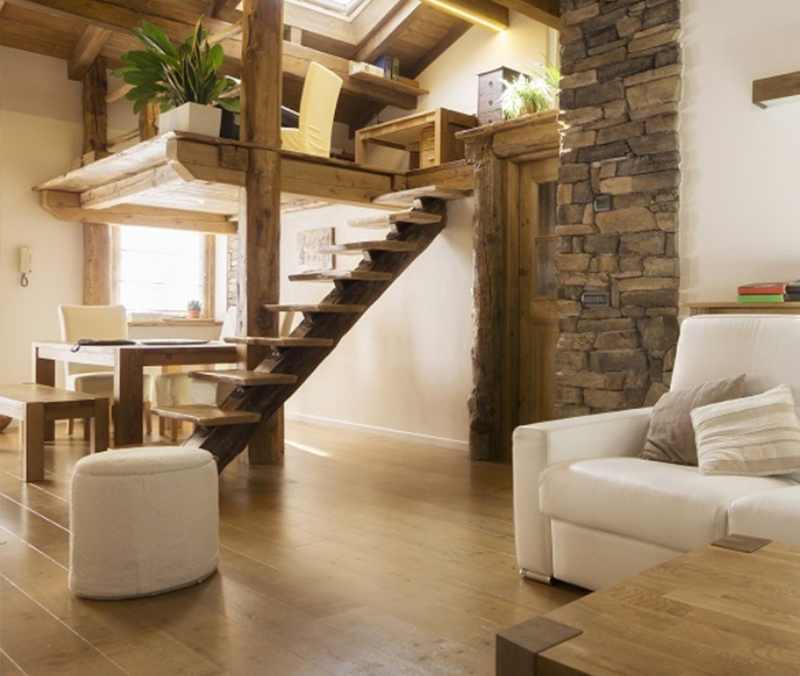 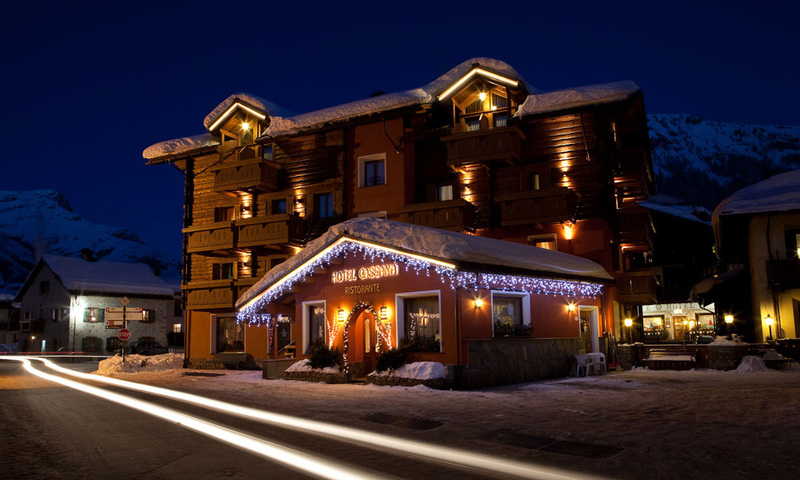 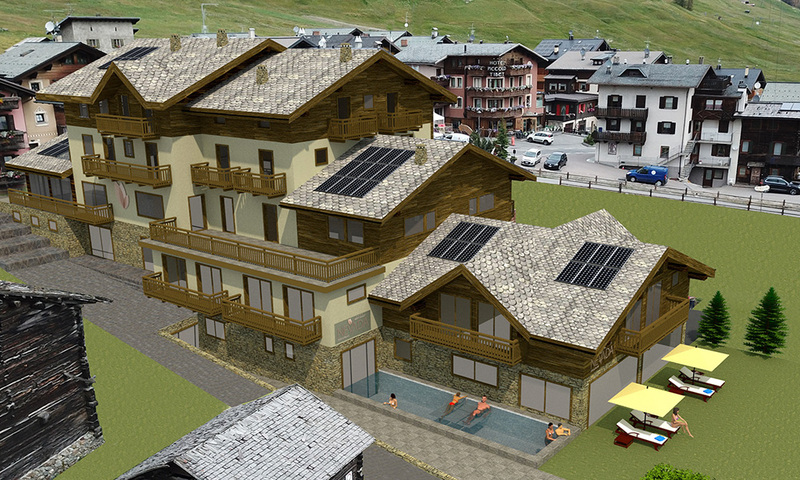 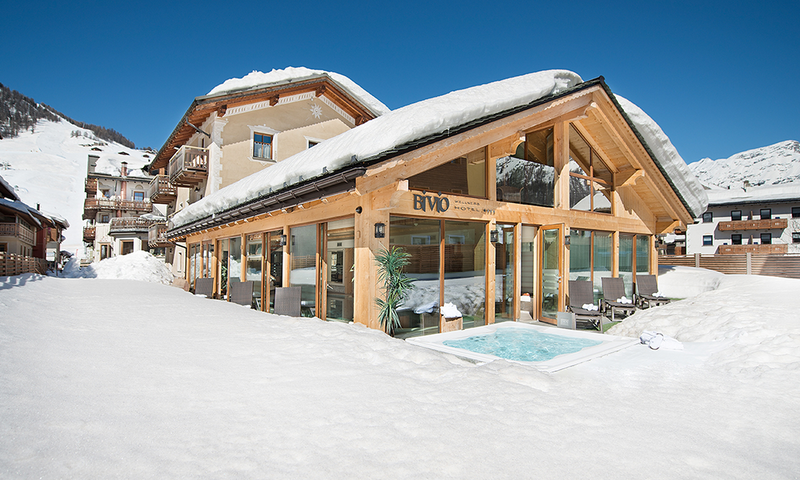 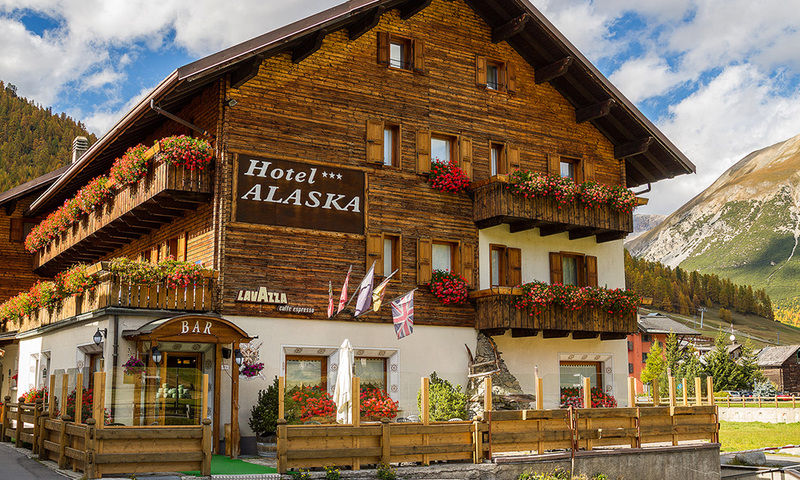 Let yourself be pampered by the comfort of the best facilities in Livigno. 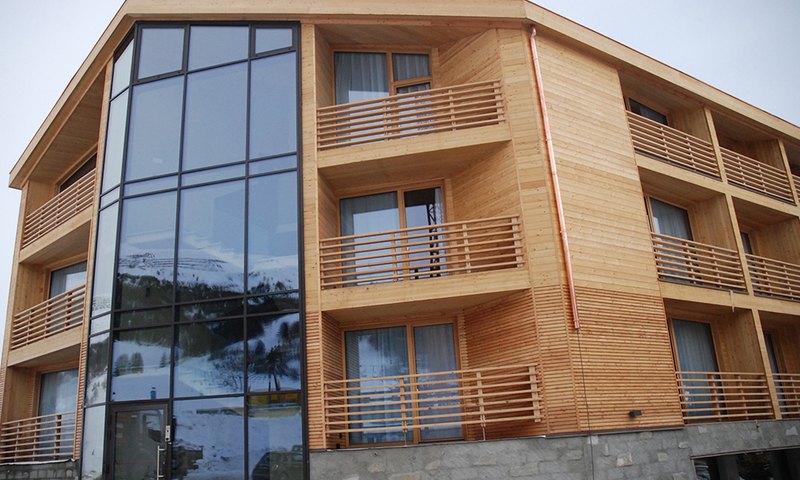 We organize your holiday according to your needs. 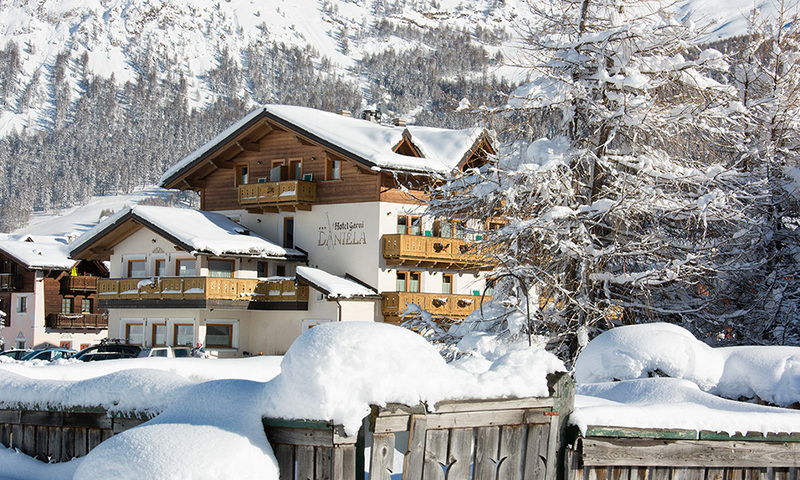 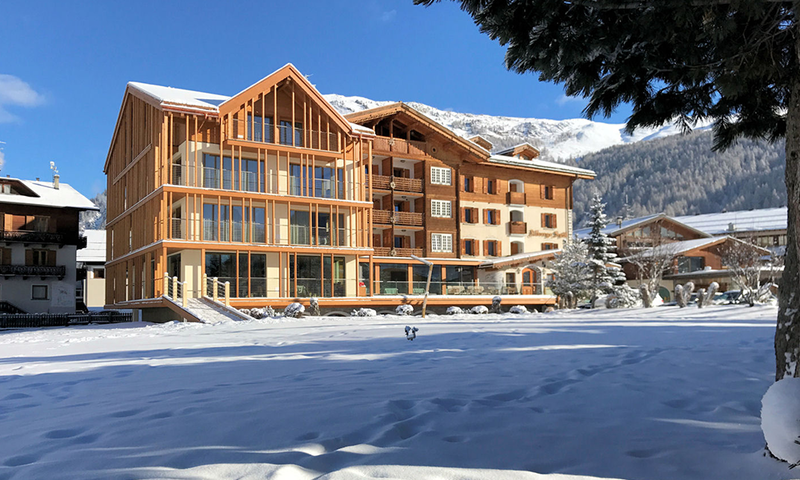 Whether you want to spend a week with your family or your sweetie, Interalpen has something for you.